#1 Diablo 3 - Epic7 - Fortnite Services and more! NO LONGER GOING TO ACCEPT PEOPLE ON SKYPE SINCE IT DOESN'T WORK GREAT FOR ACCEPTING NEW FRIEND REQUESTS OR SHOW UP EITHER. Very quick, professional service. 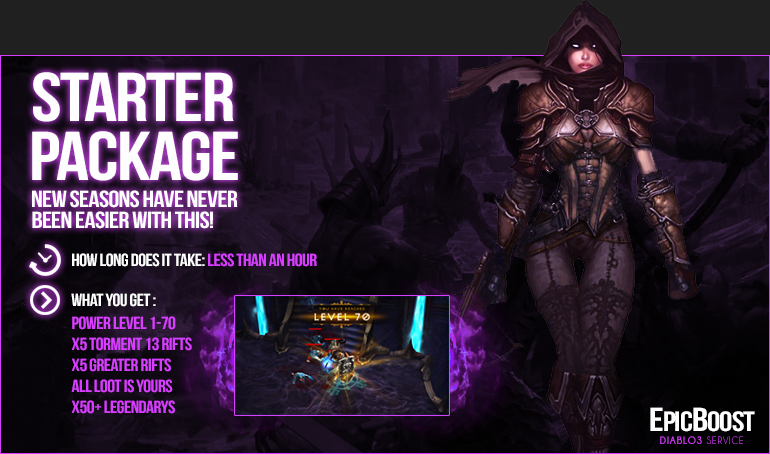 I ordered couple of set dungeons, Season chapters, Grift 88 ready packages, all delivered on time with the minimum price. I would highly recommend his service!!! Ordered starter pack, just under two hours had 6 piece and 260 paragon. Lots of mats and gold. Very quick and professional, would order again! Great fast service, very friendly! Best service I've seen so far. I would recommend him, 100%. He's a pro. bought a gr50 package deal, finish super fast. I would like to purchase 100 Legendaries. Please and thank you! GREATER RIFT 80 PACKAGE DEAL Ordered!! Going to purchase GR60 package. Returning customer and will surely be back for more! Buying GR 70 package now. Purchasing Powerlevel and 100 legs for my new WD. Great prices! I would like to order GR 60-70 package for $25usd ty! Purchasing another 100 Legs, great service provider, will most definitely be back with more business! Ordering 1-70 awesome work ! 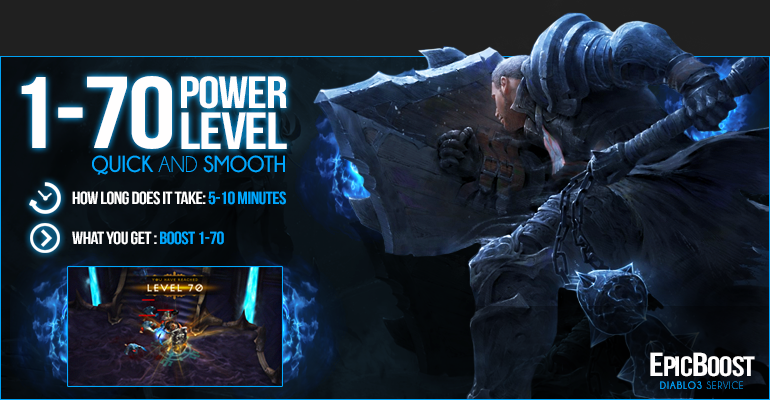 Ordering 1-70 Powerlevel + 2 Level 70 Greater Rifts. Bought 300 dh legendary multibox. UPDATE: Finished in a couple hours. Great dude to work with, may continue to use. 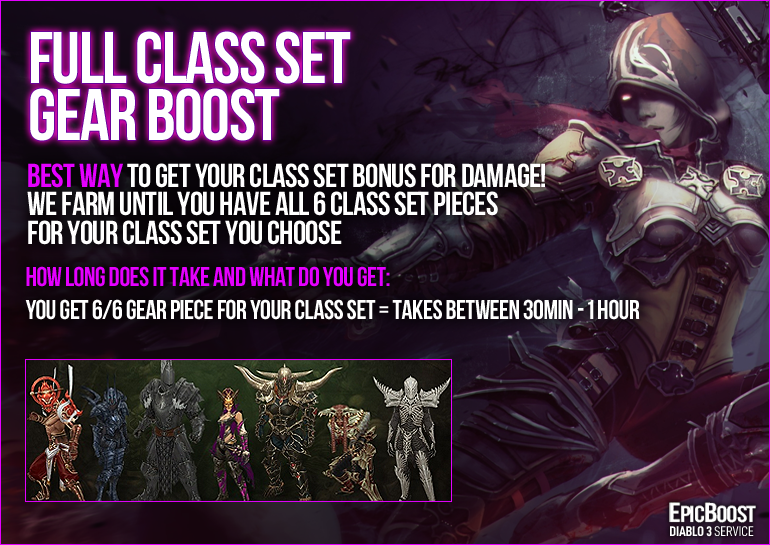 ORDER #2: GR70-80, destroyer and conq. chapters, x13 lvl 50 legendary gems. Ordering through discord. Eiros. UPDATE ORDER #2: All complete! Screens below. Coming back for a 2nd order, 10 more multibox GR's. Edit 2: 2nd set of 10 GR's done, fast and clean like always! Finished a GR80 package for me. The most smoothest service i have ordered for any game. VERY VERY quick, amazing person to talk to, always communicates with you, always give you tips + advice on anything you need and you can even play on your account and do the boost with him. Never met someone who is willing to take that extra mile to make you satisfied. 100% recommend him to anyone in need of a d3 boost. Thanks alot ! This is my 5th order from him he delivers on time and is really professional always take one step forward in completing order. Placing a 3rd order, been very satisfied so far, will definitely come back in future seasons for more GR farms! Update:: Order completed, took a while (it was a BIG order.lol) and he was very polite and patient while I cleared out my inventory between each run and kept things organized so I knew what I still needed. This is 5 alts he's helped me gear out, and a little bit on my main on the first order, and it's been very easy and very convenient. I've spent a bit over $100 total on him and it's been well spent, no regrets at all! Thank you again! 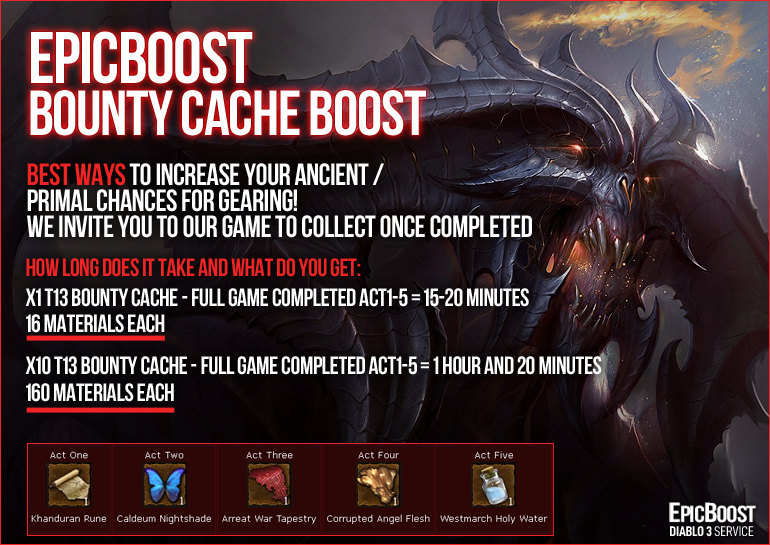 ordering 1-70 boost with friend, also t13 bonus cache with friend. Ordering 3x T13 bounty sets! Thank you in advance! 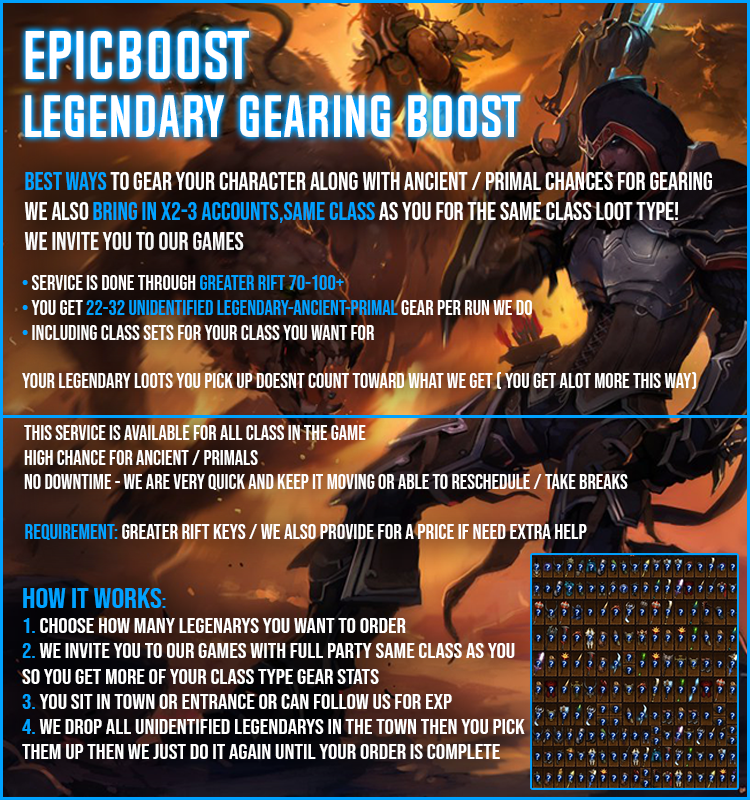 15x Bounties & 2x GR100s! Talking to you on skype now. bought 300 legendaries, super quick and super fast communication!! Super fast and great prices! Did 1-70 multiple gob vaults, multiple a1-5 and 300 items. Got every item I needed and a primal!